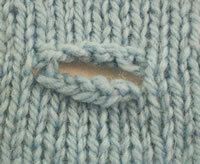 Better Buttonholes with Creative Knitting! 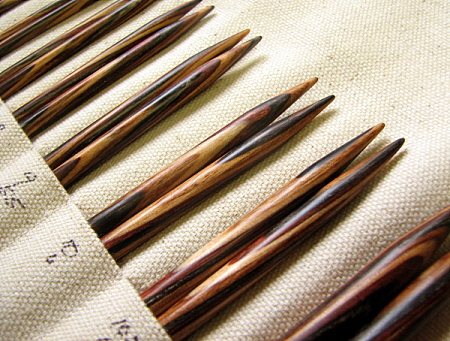 There are all kinds of buttonholes. 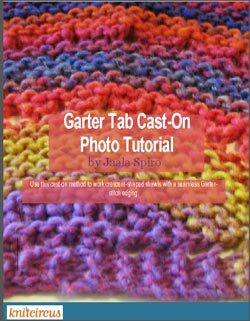 Learn the ins and outs of all of them in this newsletter by Creative Knitting. Click on over to HERE and sign up to get your own free tips! 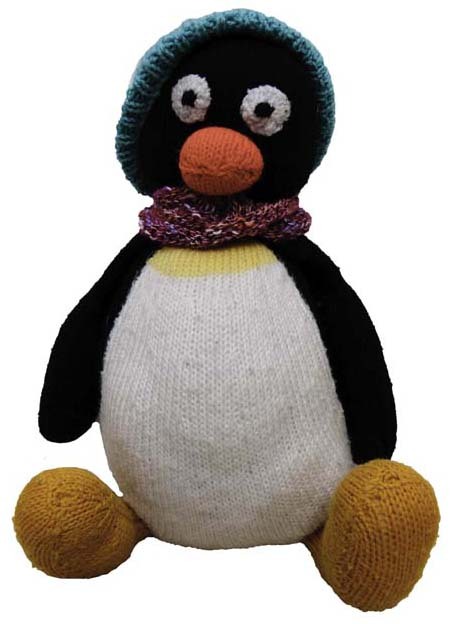 And you can knit your own…. 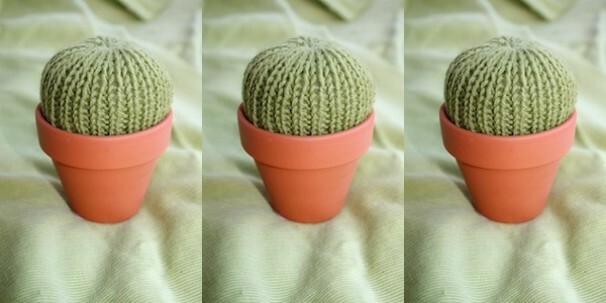 Doesn’t everyone want a cactus pincushion? I think it’s awesome! The Adventures of Percy, Bailey and Adria and Oakley…. Wedding decorations, shower decorations, Christmas or Easter Trees, gift wrappings, the possibilites are endless! Copyright Issues – Extra Extra Read All About It! 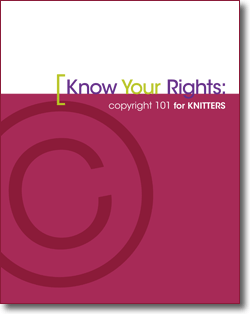 Copyright 101 for Knitters. 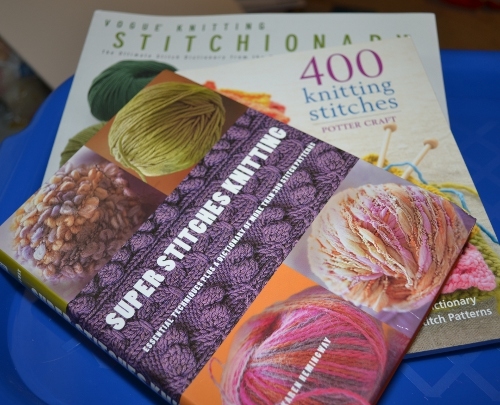 From Interweave. This is information you need, not only to protect yourself but to protect other artists too. How Much Do You Know About Copyright? Really cute, isn’t it? For a week, this pattern is free. Go HERE, this is so cute. 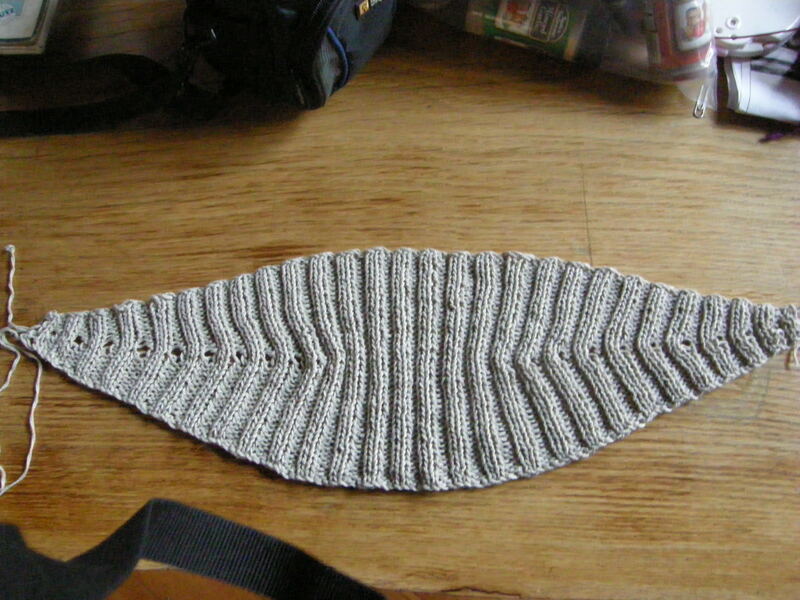 If I didn’t already have 2 cardigans on the needles, I’d definitely give this a go! For the Beam ‘n Read Light, Cindy! Thanks for playing everyone, if you’ve won, I’ve sent you an email. Get ready for another round of giveaways! 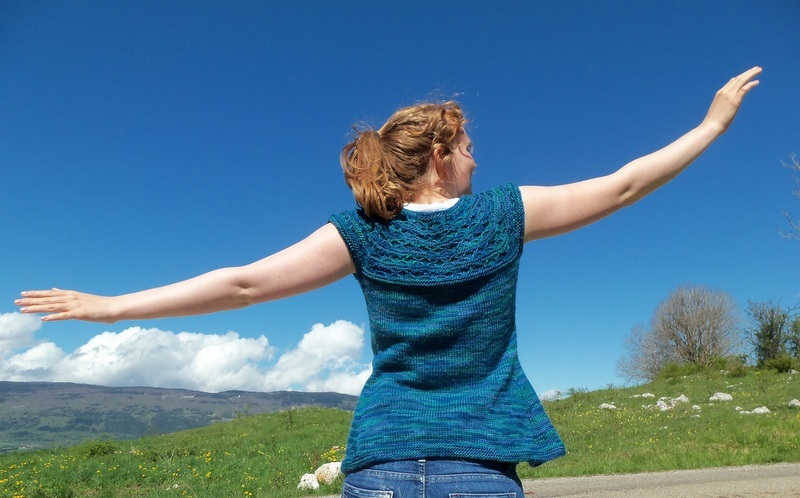 Now – Download Your Knitting Daily Series! You’ve seen the series on TV, bought them on DVD and now, you can download them directly from the internet! That’s right, now Knitting Daily is available instantly! $34.99 for each series, and you can have it NOW! A Darn Pretty Drawing For A Darn Good Cause! 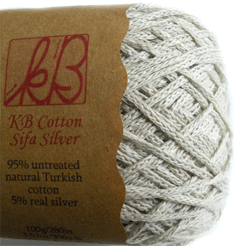 Knit Picks Needle Sale – For Mother’s Day! 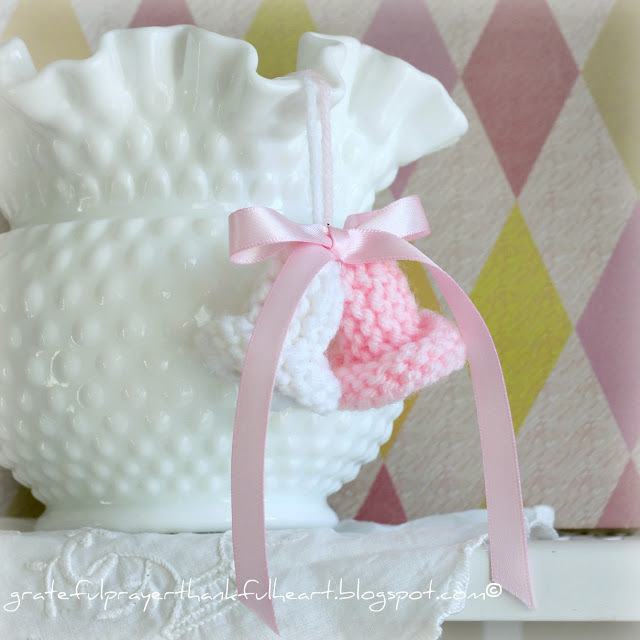 Calorimetry and Sifa and a FREE Pattern! Have you seen it? It’s called the Knit Princess. 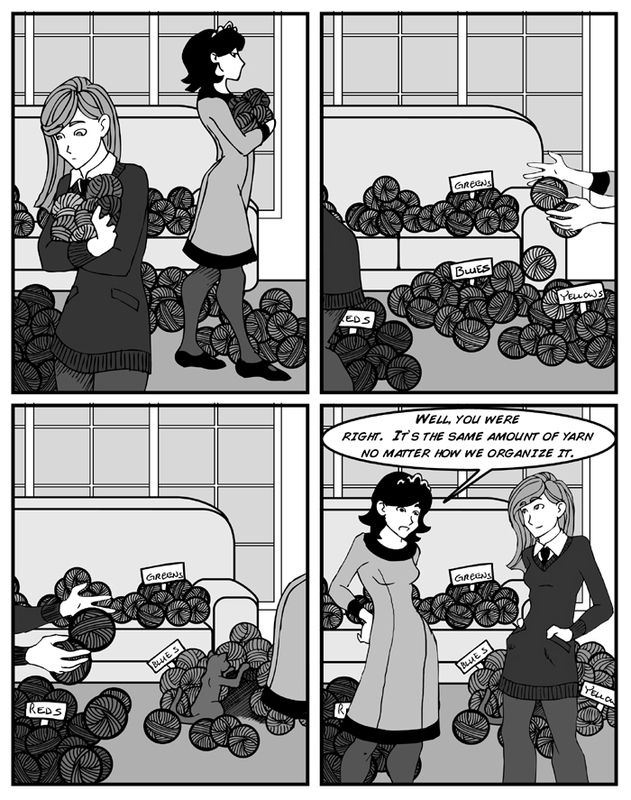 It’s a comic involving, well, knitting! And I love it. It’s so… ME!